Our RFID silicone wristband are well suited for annual membership clubs, seasonal pass destinations, or even exclusive/VIP clubs. Furthermore, we are able to customize the wristbands with silk screen printing, debossing, and embossing. 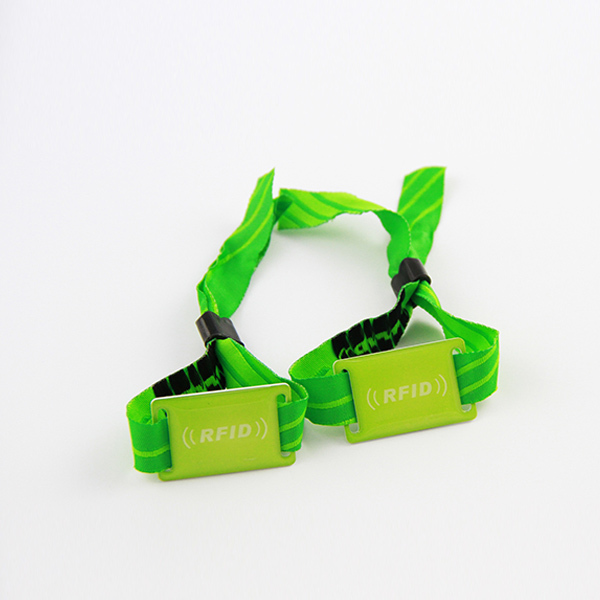 We can provide custom printed RFID silicone wristbands with an embedded RFID chip. 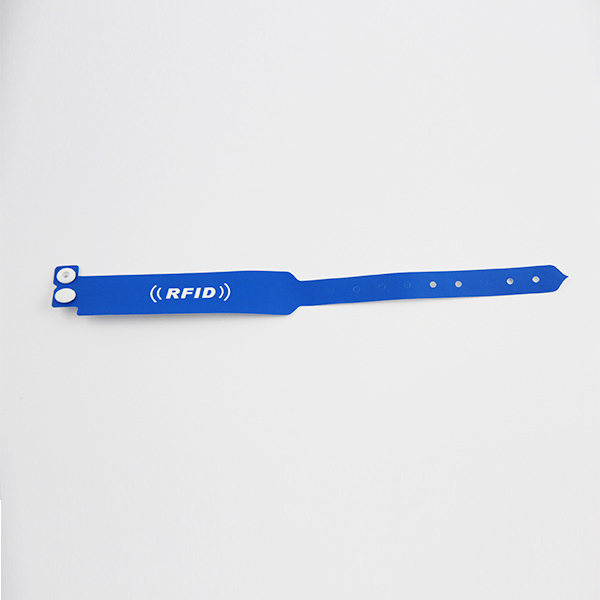 Our RFID silicone wristband can operate with any RFID system, through any system integrator. We provide rewearable RFID silicone wristband that are flexible, waterproof, and have a comfortable feel. They are offered in adult, youth, and child dimensions. Additionally they also can be equipped with your own logo design, in addition to a option from one of our many color offerings. Typically The RFID SILICONE wristband is removeable and can be manufactured in any color you want. In addition, the wristbands come in a variety of sizes to match your needs and the RFID chip itself can be Mifare 1k, Ultralight, or any other specification that you may require. Shenzhen chuangxinjia produces a wide variety of RFID wristbands, such as RFID disposable paper wristband, RFID pvc wristband, RFID fabric wristband, RFID silicone wristband etc. Our company has more than 15 years of production experience, cooperated with many well-known companies, such as Sony Samsung, OPPO, British Telecom etc. We can offer customer professinal services and high quality welcome you to contact us with any OEM or interested inquiries. Call to action and let us work together.